To find out more about any of the programs offered by the Center for Programs in Allied Health, click the individual program links above. Credits earned at Vanderbilt University Medical Center may not transfer to another educational institution. Credits earned at another educational institution may not be accepted by Vanderbilt University Medical Center. You should obtain confirmation that Vanderbilt University Medical Center will accept any credits you have earned at another educational institution before you execute an enrollment contract or agreement. You should also contact any educational institutions that you may want to transfer credits earned at Vanderbilt University Medical Center to determine if such institutions will accept credits earned at Vanderbilt University Medical Center prior to executing an enrollment contract or agreement. The ability to transfer credits from Vanderbilt University Medical Center to another educational institution may be very limited. Your credits may not transfer and you may have to repeat courses previously taken at Vanderbilt University Medical Center if you enroll in another educational institution. You should never assume that credits will transfer to or from any educational institution. It is highly recommended and you are advised to make certain that you know the transfer of credit policy of Vanderbilt University Medical Center and of any other educational institutions you may in the future want to transfer the credits earned at Vanderbilt University Medical Center before you execute an enrollment contract or agreement. Vanderbilt University Medical Center is authorized for operation as a postsecondary educational institution by the Tennessee Higher Education Commission. 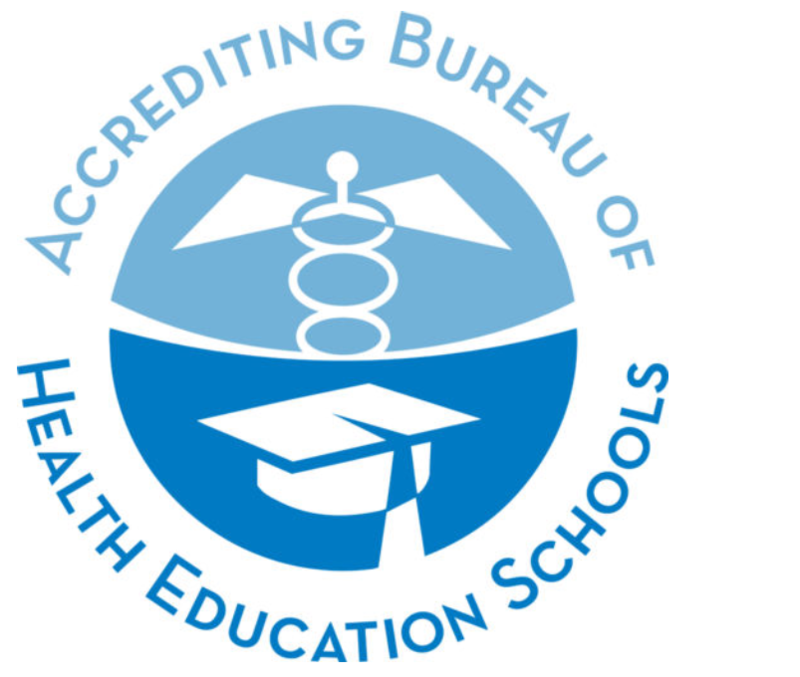 Vanderbilt University Medical Center is institutionally accredited by the Accrediting Bureau of Health Education Schools (ABHES), a national accrediting agency recognized by the United States Department of Education.